On-Site CPR & First Aid Training for the workplace - corporate, industrial and construction. 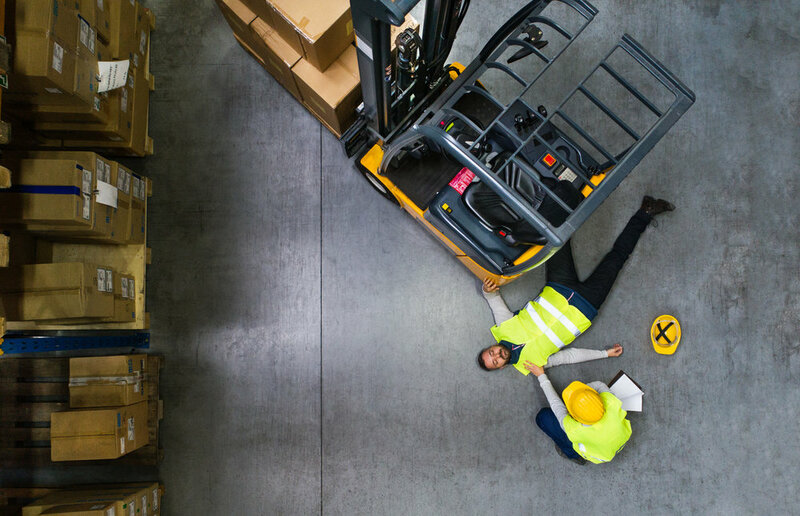 Training meets OSHA requirements through the American Heart Association and customized to your unique hazards. Convenient - We work around your schedule to offer training and solutions when it works best for you. Customized - Training is tailored to your unique needs and working environment. Dependable - We provided hundreds of Indiana businesses and healthcare facilities training each year. Engaging - Our helpful & friendly instructors who have real-life experience provide an engaging and hands-on training solution everyone will enjoy. Hands-On - Real training is more than just watching a video. We bring you new and innovative training tools for the best training experience. Have a unique concern or hazard? Some modules may incur additional charges or require minimum students. Be ready for those extraordinary moment when stress is high, moments count and others look to you to lead.